I've heard that this book will make you hungry! Glad you enjoyed it! 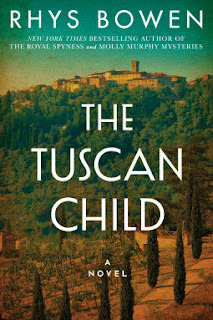 It was my first read of Rhys Bowen and I liked it, yeah Tuscany was very inviting. I liked Joanna from the beginning and did like the dual time line too. I love the sound of this one, though is very much reminds me of Rosanna Ley's The Villa in the premise - right down to the delicious Italian recipes... Great review, Katherine! Wow, this story sounds really amazing. I would have struggled a bit, too, with Joanna, but I'm glad you liked her more once she got to Italy. I'm usually not a big historical fiction fan, but this sounds really good. I've been wanting to try this author. I've never read Rhys Bowen but when I saw a description of this book I had to add it to my list for future reads. 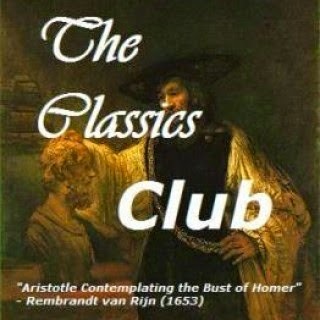 I am anxious to get it now, especially after your review. Sorry I haven't been around visiting much - it's been insane at work and I haven;t been on Instagram or updated either blog in a bit. Hoping for some downtime now. Did you know Santa Montefiore is coming out with a followup book for the Deverill family stories?! I'm excited. I've seen this book and considered reading it. I might have to try it now, Katherine. It does sound really good. 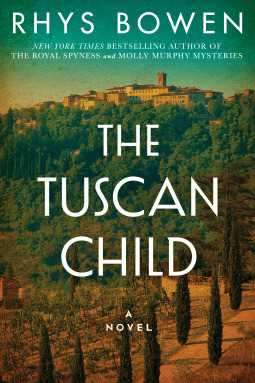 This book is on my TBR and after reading why you need to go to Tuscany, I want to read it even more. Haha. Nice review.